The Littleton Crusaders traveled to Groveton to play the Groveton High School Eagles Friday January 26. The Littleton Girls have been having a tough time scoring in some recent games resulting in low scores, they were looking to get back to shooting the ball better and making more shots as they had been earlier in the year. 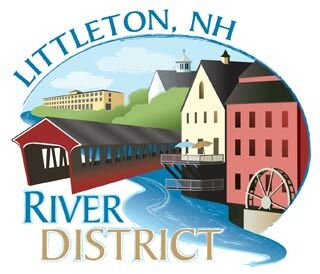 They couldn’t quite get their shots to fall but their defense was astounding as they again held their opponent to an extremely low score as Littleton won 36-29 in a great win against Groveton. The Littleton Boys had the second game and they were looking for redemption as they lost to Groveton in the Championship game last year. The Littleton boys were also trying to keep the ball rolling on their 5-game winning streak. The Littleton Boys played well as a team having 4 people score over 10 points. Groveton could not match the Crusaders dynamic scoring abilities as Littleton won 60-54. 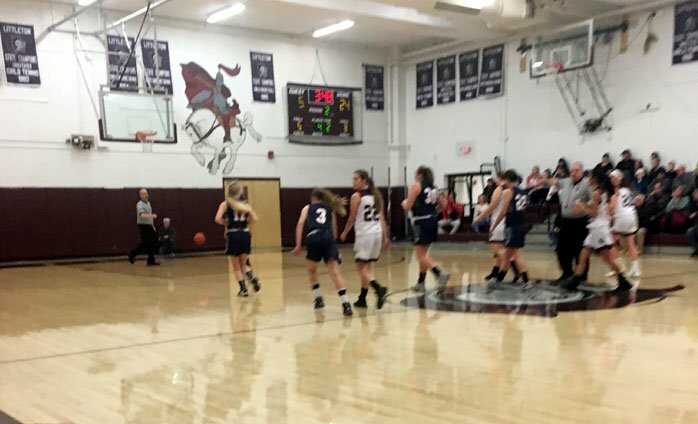 As we get to the second half of the high school basketball season, the Littleton Crusaders had a big home game against the Profile Patriots on January 29. The Littleton Girls were trying to keep their undefeated season rolling. The Lady Crusaders started off slowly relying on their defense until they heated up in the second half and blew the game wide open. Profile had no answer as Littleton won 58-19. 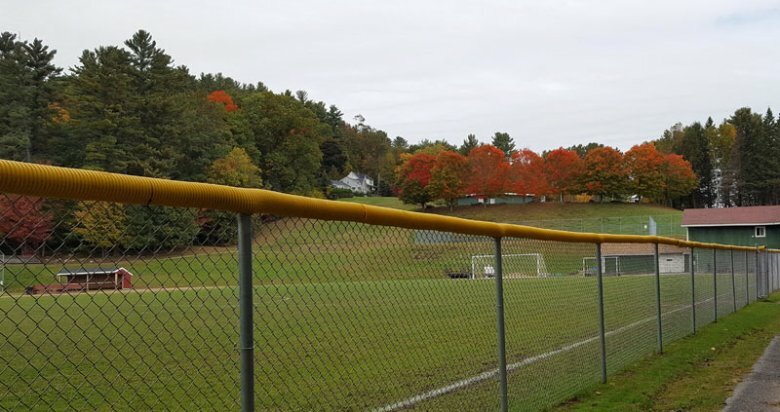 The Boys game was much closer and a bit more personal as the Littleton boys had just lost to Profile in the soccer state championship months before. Danny Kubkowski and Parker Briggs opened the game up scoring 44 points combined. Profile’s River Baker led the scoring efforts for Profile as he scored 18 points. The Crusader boys won with a final score of 76-63.